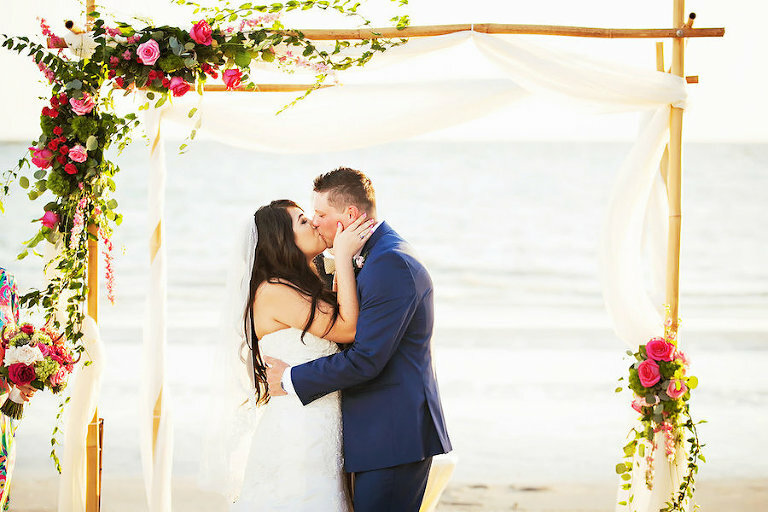 Choosing a date is one of the most important things you’ll do during planning process for your Tampa Bay wedding. 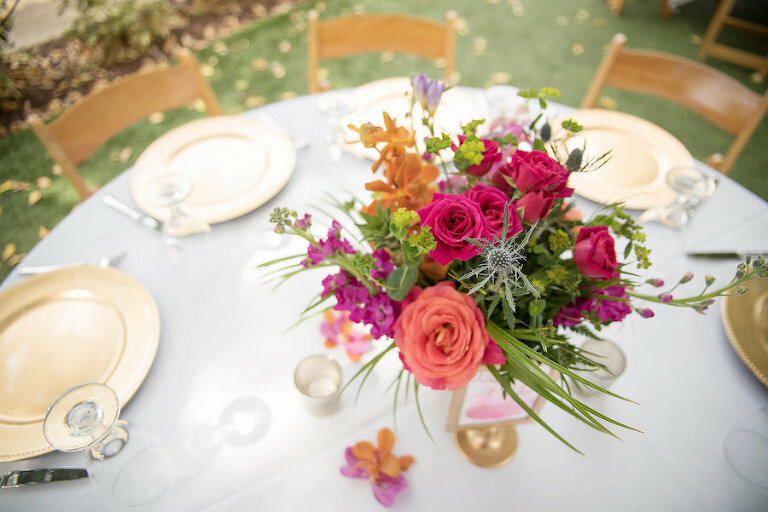 When it comes to picking a season for your big day, we asked our Marry Me Tampa Bay preferred wedding pros to share their best advice for couples considering a summer wedding. 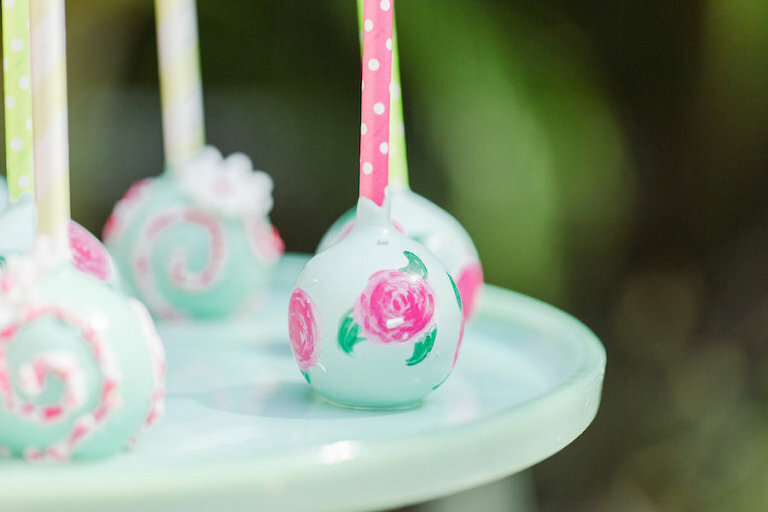 Grab a lemonade (or frose) and cool off while you consider tying the knot during the hottest season in Florida.